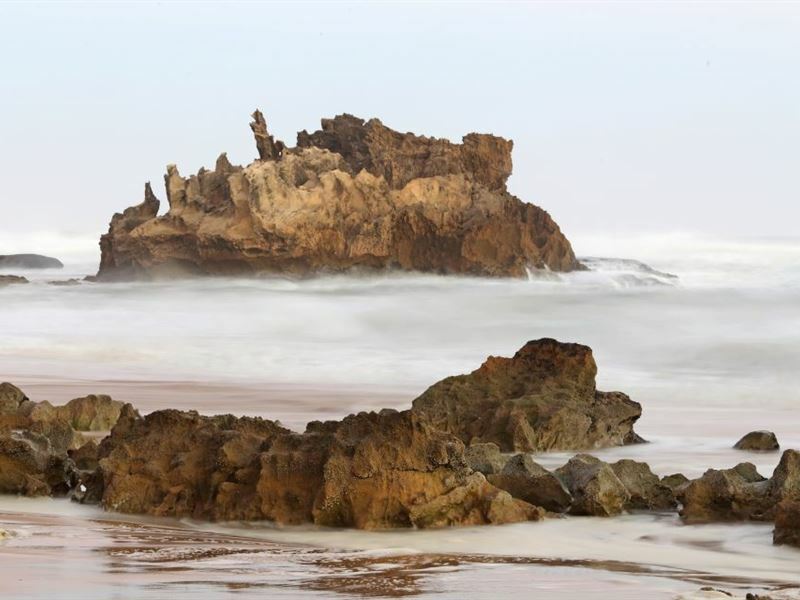 From the moment you arrive at Brenton on Sea Cottages you will be treated to unspoilt surroundings, Brenton hospitality and thoughtful amenities. 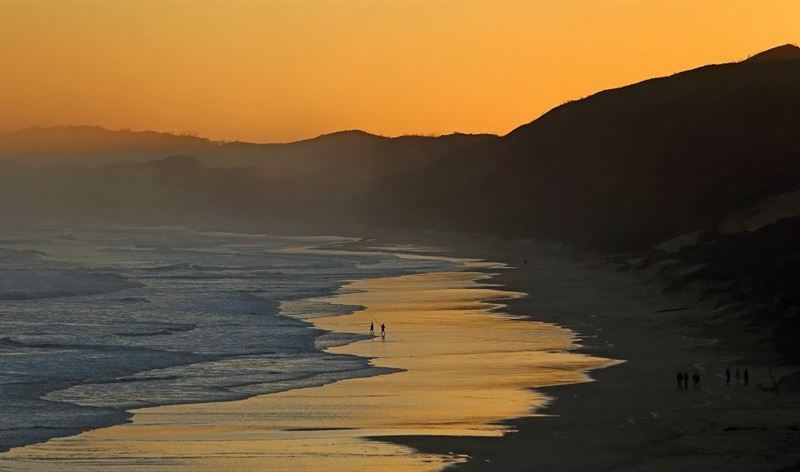 Situated a mere two-minute walk from the beautiful Brenton beach, you will go home enriched with unforgettable memories and great stories to tell. 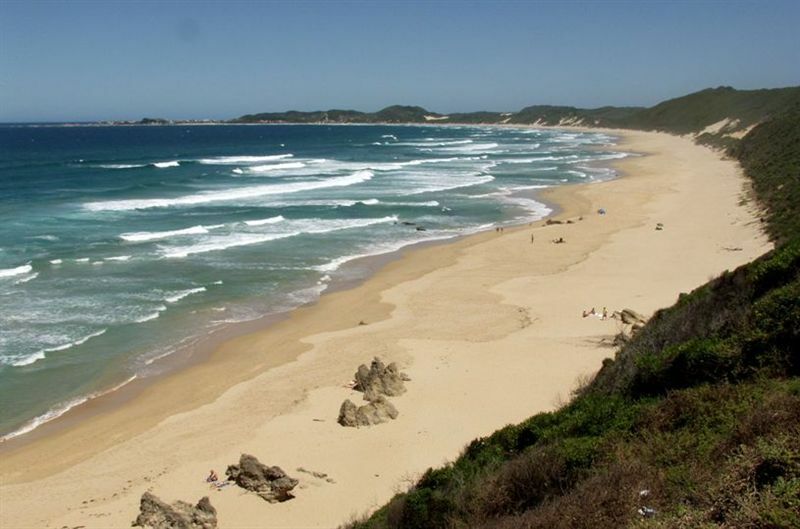 Brenton on Sea is situated on the scenic Garden Route coastline and is nestled between the Indian Ocean and the hills of the Western Head of Knysna&apos;s Estuary, a 16 km drive from Knysna. 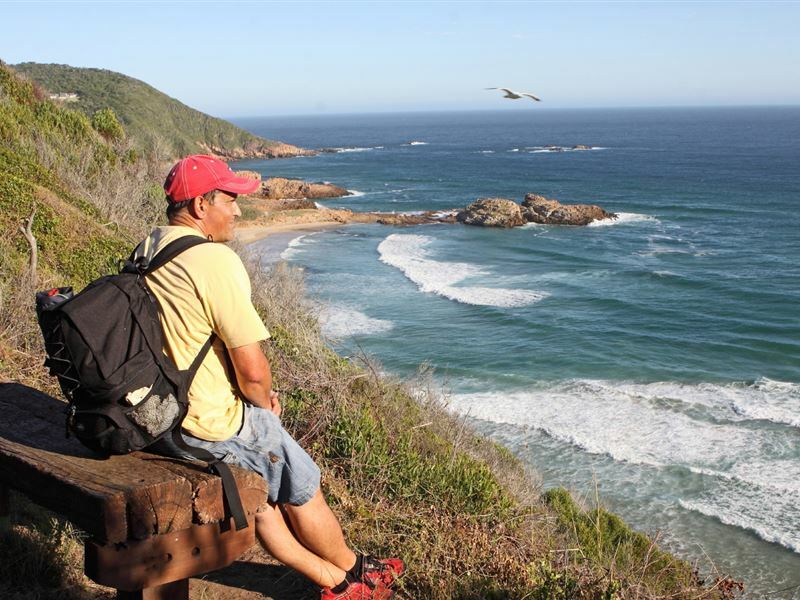 It is the perfect base from which you can explore the treasures of the Garden Route. 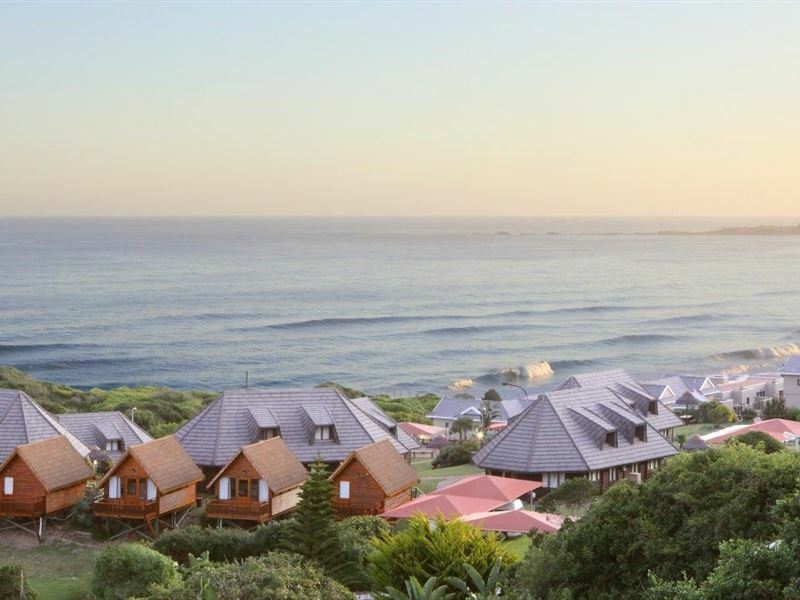 Our accommodation includes self-catering chalets and semi self-catering cabins. The chalets have three bedrooms, two bathrooms, a lounge and a fully equipped kitchen. 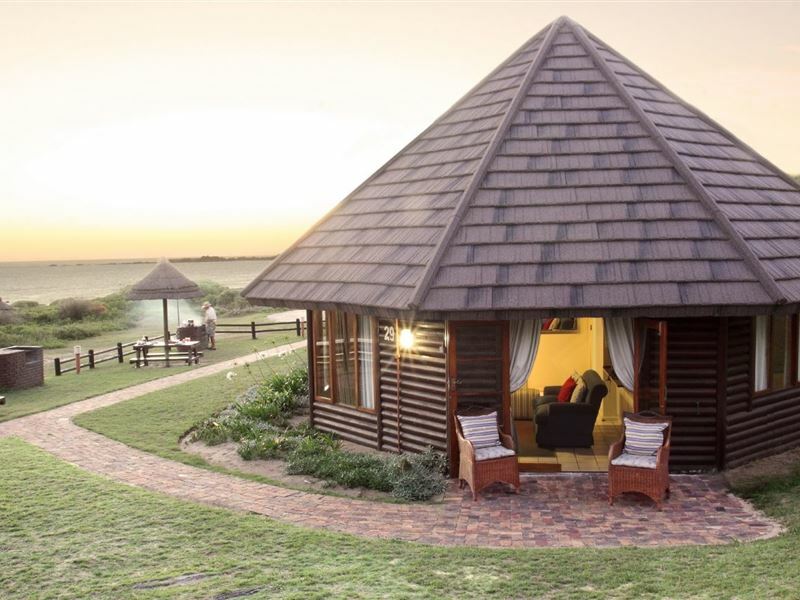 The cosy wooden cabins for couples consists of a bedroom, an en-suite bathroom, a semi self-catering kitchen and a balcony. All linen and bath towels are provided but please bring your own beach towels. Daily housekeeping services are available as well as Wi-Fi vouchers. There are six DStv channels and all the SABC channels and Etv. Coffee and tea are provided on the first night. Heaters and extra blankets are available and a travel cot with bedding on request. An iron and ironing board are provided in the chalets but not in the cabins. Outside is a swimming pool, braai facilities and shaded parking. Beautiful appointed cottage with stunning views of the sea. Very friendly and helpful staff. We had a memorable few days here. Great accommodation. Beautiful location and beach. Highly recommended. Awesome stay, really nice finding these cottages. Really well appointed for the price. Peaceful row of holiday cottages with access to the beach. Largely rebuilt since the 2017 fires, still has the "new car smell." Beautiful situation. Great views. Cottage well appointed. Very clean. No maintenance problems here. Lovely helpful staff. Highly recommended. Excellent accommodation. We will beback! 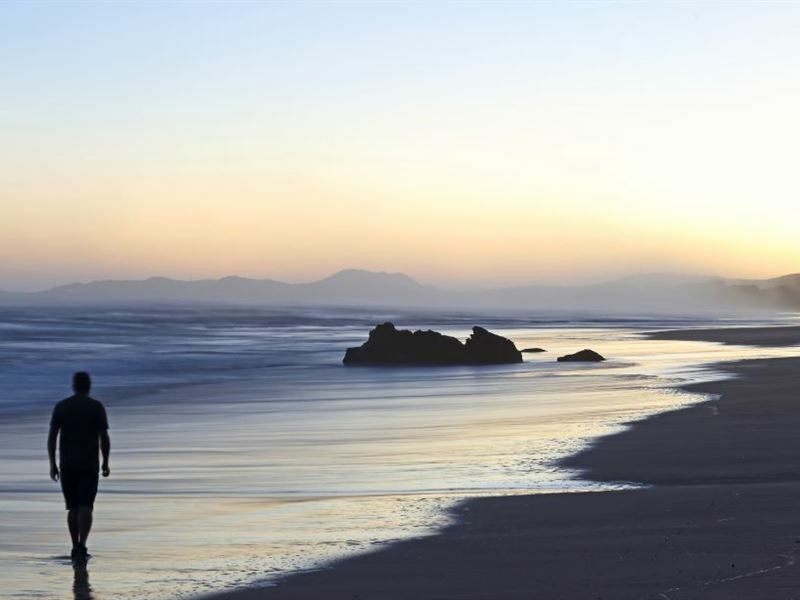 High quality self catering lodging which is 200 metres from stairs leading to a Blue Flag Beach. I have no complaints...okay, except maybe the thigh work out as I navigated those stairs twice daily to soak up every opportunity that the day offerred me to be on that magnificient beach. Staff at Brenton on Sea where a notch above what I usually encounter. Wonderful.I will likely be back. Brenton on Sea is 20 minutes away from the busy tourist area...ideal. There was freedom in the open spaces where I could excercise my body and more importantly my mind. Very good property if you are fond of good location than luxury. Beach here is lovely. Enjoyed a lot. We only stayed one night, but the premises was clean and tidy and had all the space we required. With a lovely beach within walking distance, we will definitely stay here again! Request a quote from Brenton On Sea Cottages at no obligation. Accommodation designed with wheelchairs in mind. Please contact the Brenton On Sea Cottages to discuss any particular wheelchair requirements. 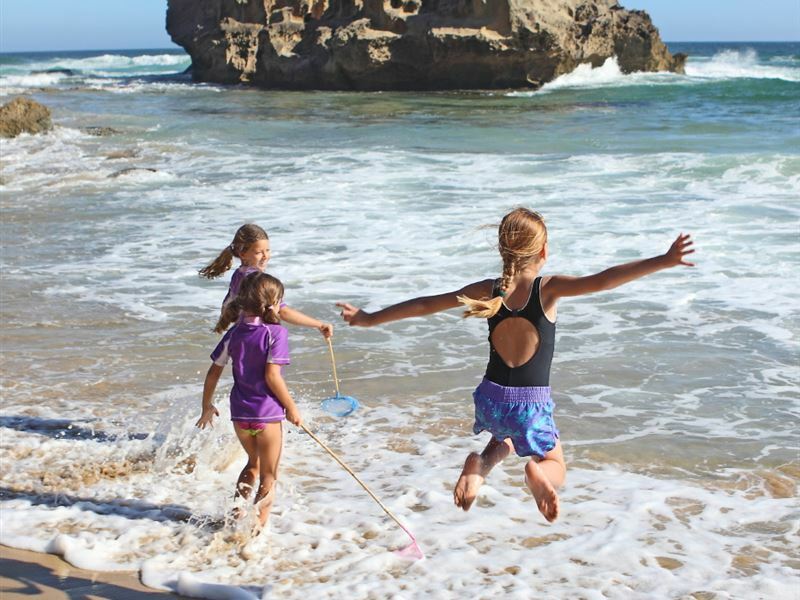 Brenton On Sea Cottages is within a convenient distance from the beach.